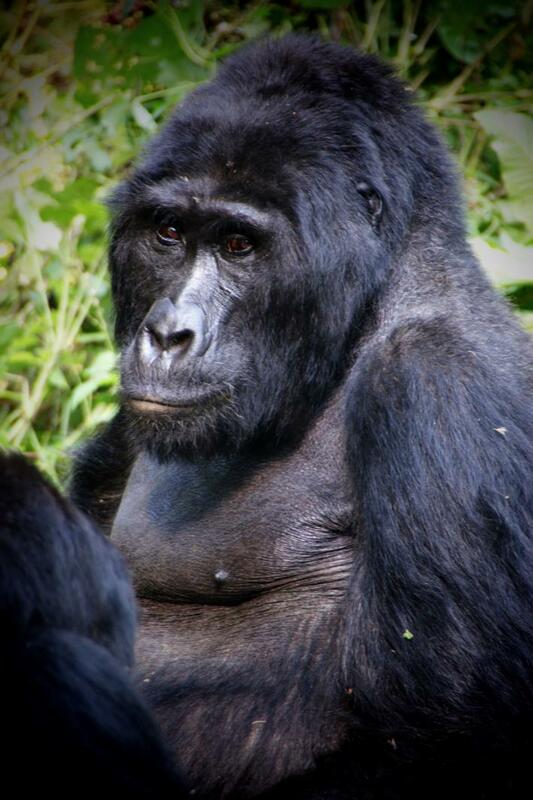 Do you want to experience something different than ‘just’ a breathtaking encounter with a silverback? 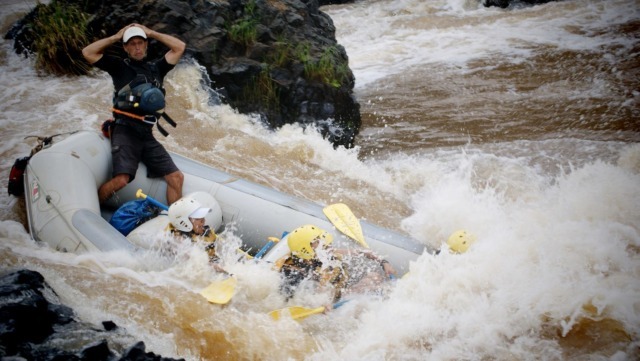 This hiking trip is for you then… spike up your adrenaline in Jinja, the source of the Nile with some Wildwater-Rafting, bungee jumping or kayaking. 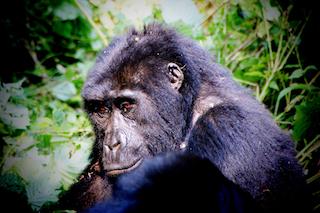 Trek Chimps in Kibale and climb the 4,127m high majestic Volcano Muhavura in the Lake Mutanda Region. 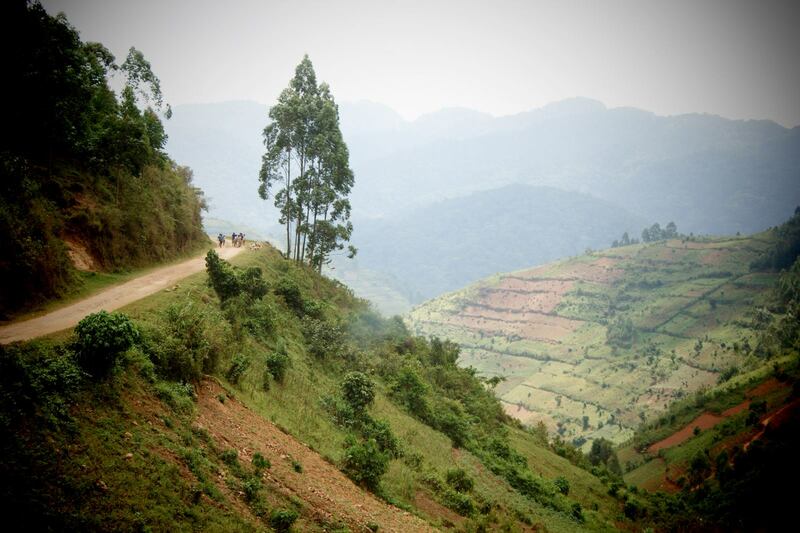 Hiking through the Bwindi Impenetrable National Park will of course be easy for you. 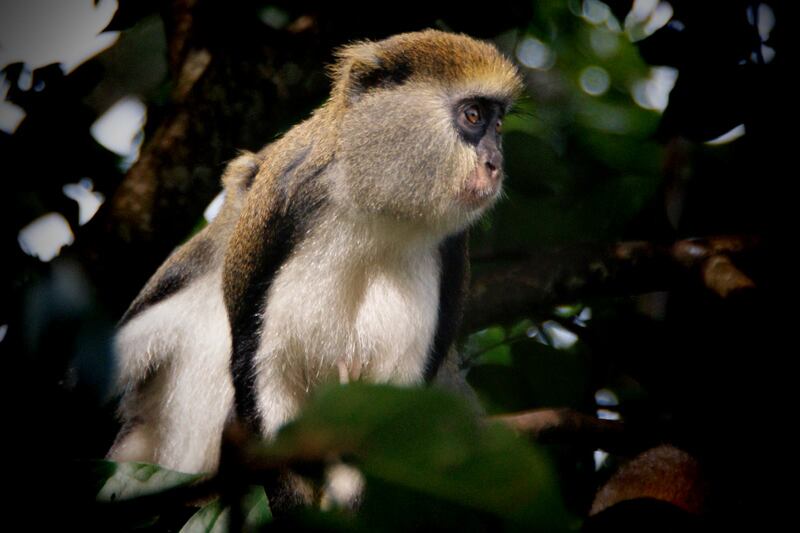 Last but not least, after your hiking experience you relax at Ssese’s lush archipelago. It consists of 84 islands along Lake Victoria’s northwestern shore. Enjoy reading a book, take a relaxed walk on the beach or experience the nightly bonfires. With your favorite drink at hand, you will not forget Ssese’s famous sunsets and your hiking adventure. Entebbe is a pleasant town built on the shores of Lake Victoria. 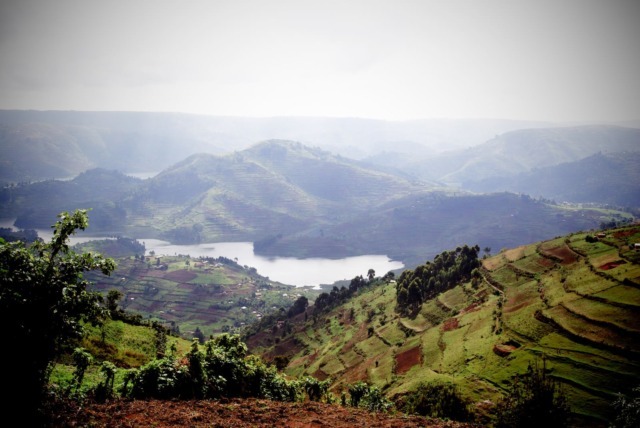 It offers a relaxed stop-over alternative to Kampala if you’re flying into or out of Uganda. The air is clean and the streets are safe to walk. The old colonial gardens and parks with the lake in the background make for a serene atmosphere. 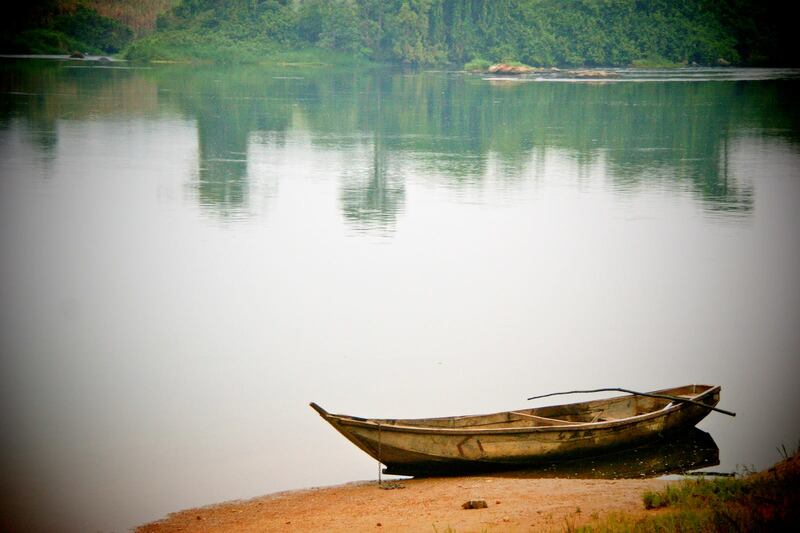 Jinja – the spot where the Nile starts it 6.500km long journey to the Mediterranean Sea! This lively small town is the perfect place for those adrenalin junkies amongst us: you can experience all sorts of adventurous outdoor activities ranging from Wildwater-Rafting, Bungee-Jumping to Quad biking and Kayaking. Jinja is located in one of the most populated regions of Uganda. Hiking through this region will give you plenty of opportunities to discover the rural live off the beaten track. Listen to grunting hippos and cackling hyenas while enjoying your star-lit dinner after an exciting day in Queen Elizabeth National Park. The park has a diverse ecosystem and is characterized by wide savanna, humid forests, sparkling lakes and fertile wetlands. 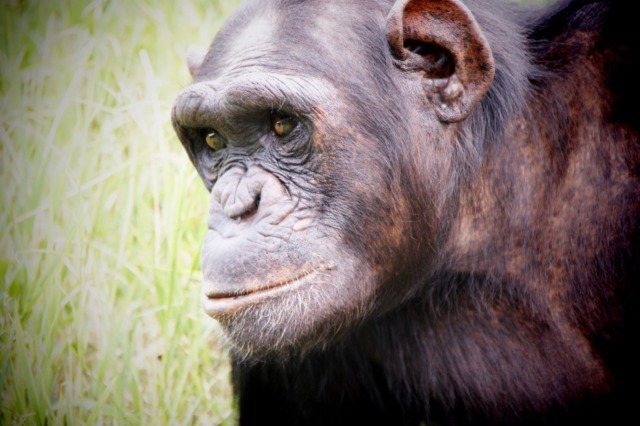 It is the ideal habitat for classic big game, ten primate species including chimpanzees and over 600 species of birds. 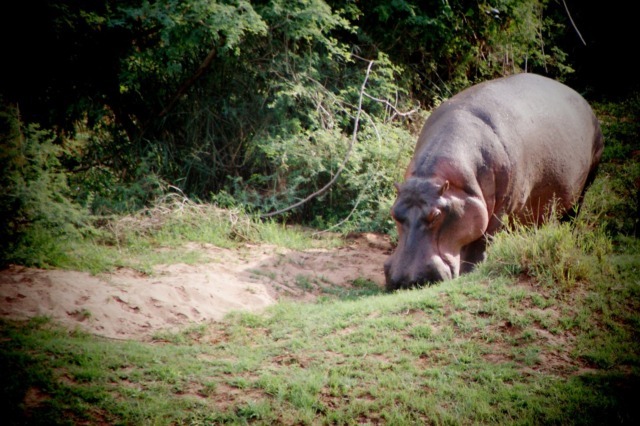 Enjoy a boat cruise on the Kazinga Channel and search for hippos, buffalos and elephants along the banks of the river. 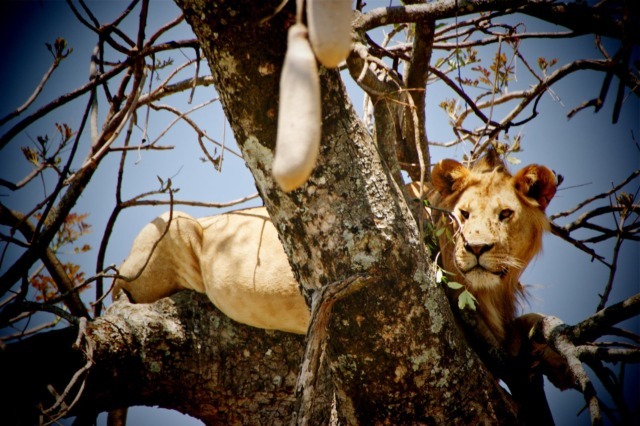 With a bit of luck you might see the famous tree-climbing lions. They hang on the branches of huge fig trees to escape the heat of the sun. Certainly an exceptional attraction… Enjoy the serene view from your camp onto Ntungwe River and make sure those cheeky baboons don’t pinch your food. Chest-beating, social grooming, plenty of affection and abundance of love towards the young – a normal day in the life of a gorilla! 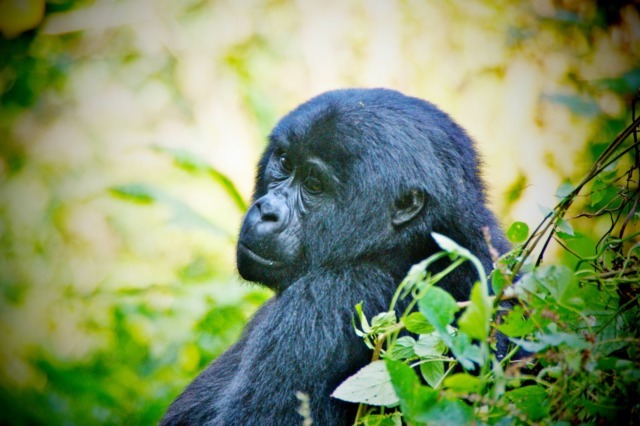 And you are in the middle of it all; during your gorilla trekking you have the chance to observe these fascinating creatures in their natural environment. Unfortunately, only for an hour, and then it is time to say good-bye already. 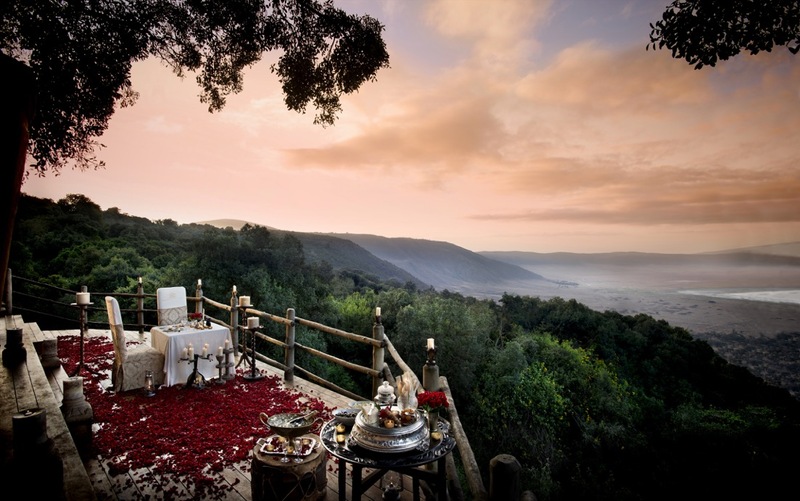 After a day of hiking, enjoy a sundowner at camp. Relive your adventure of this fascinating day. 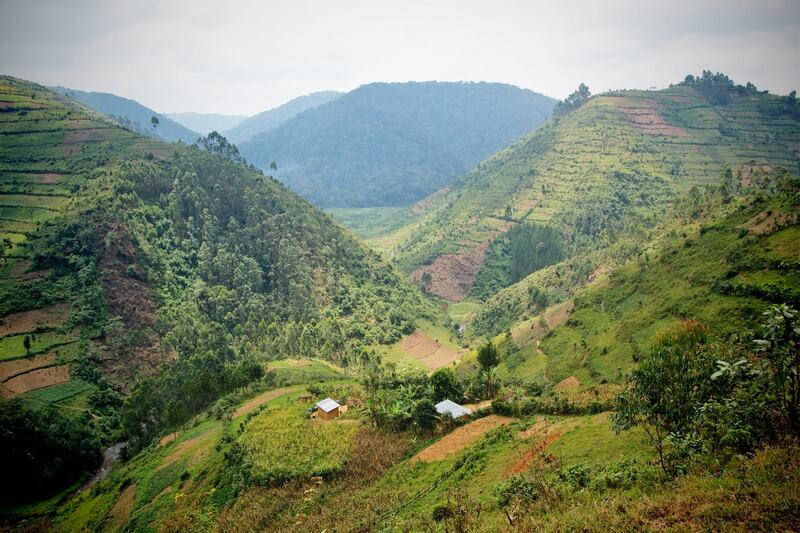 Today you are hiking through the Bwindi National Park to Nkuringo. You will be accompanied by a ranger and hike slowly upwards for about 15km. Experiencing a steep incline on the last stretch – but you are rewarded with an amazing view onto the Virunga Volcanoes. Immerse with nature – listen to the voices of the forests, spot different birds and enjoy the lush green forest and clean altitude air! Your accommodation lies on a hill with stunning views over Bwindi Impenetrable Forest, which you have successfully hiked your way through. 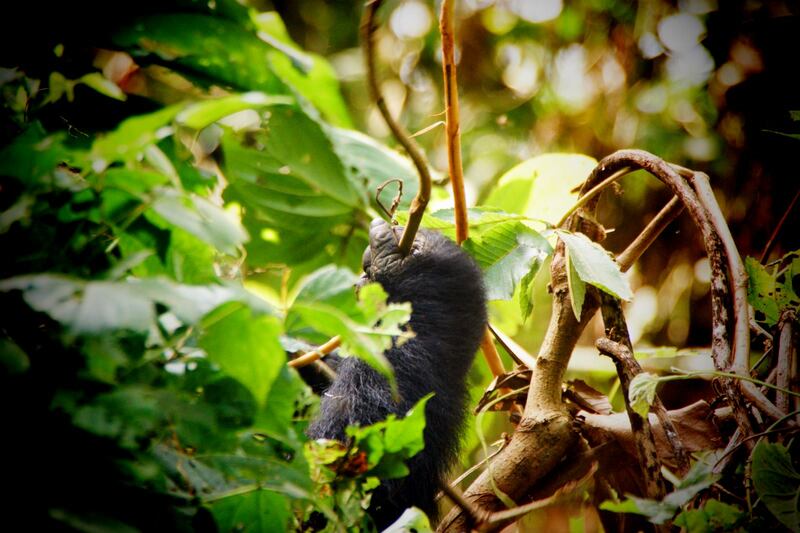 The next few days, you will be very close to nature and get to know Uganda off the beaten track! 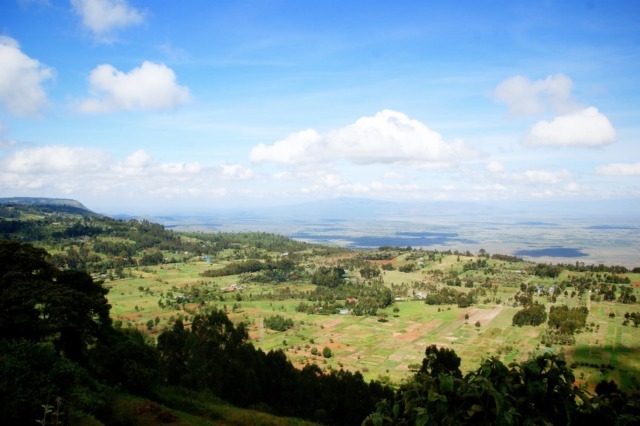 You are hiking along farm tracks to Lake Mutanda through the rural countryside where you will pass small villages and farms. Your local guide will explain and show you more about the traditional herbs that are still used as medicine. 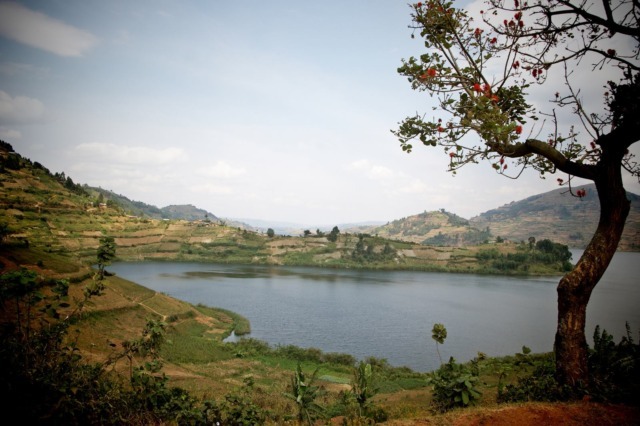 Once you arrive at Lake Mutanda a traditional dugout-canoe will be waiting for you – glide silently through the Lake and watch daily Ugandan life pass by and enjoy the beautiful mountain scenery. 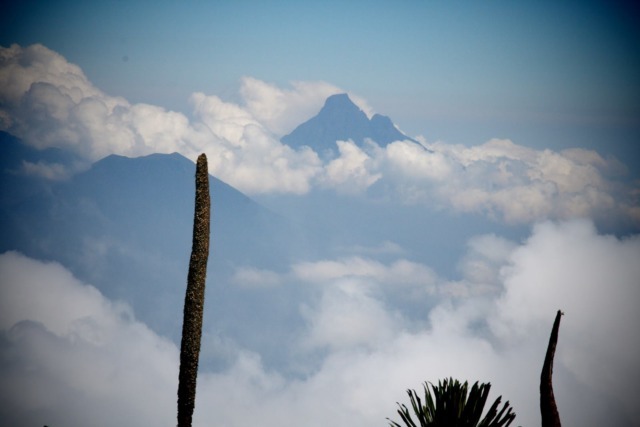 The highlight of your track will be the climbing of the 4127m high majestic Volcano Muhavura, which translated means “signpost”. Discover Lake Mburo on game drives and bush walks and although it is fairly small in size compared to the other parks in Uganda, it is definitely a little gem. Imagine a beautiful mosaic of green hillsides, rocky outcrops, bushy thickets, open and wooded savannas, lush forests, striking lakes and natural swamps – combined with an amazing diversity of flora and wildlife. If you’re looking for a place to slow it right down, Ssese’s lush archipelago of 84 islands along Lake Victoria’s northwestern shore boasts some stunning white-sand beaches. Enjoy reading a book, take a relaxed walk on the beach or experience the nightly bonfires. It is a great way to relax with a few drinks after enjoying one of Ssese’s famous sunsets. Would you like to experience something unique?